Enjoy a restful stay, with all the comforts of home. We feature lovely views of the Kathmandu Valley’s villages, temples and the Himalayas from your room or our rooftop. We do our best to stay ahead of the water and electric shortages so you can enjoy all Nepal has to offer. Additionally, we have a brand new solar water heater. We even have gas back up for in the winter-just in case. We are just a few Km. from Bhaktapur, Nagarkot and several other sites on popular trekking routes that include views of Mt. Everest, tea fields, stuppas and temples. Modern, brand new building with screens on the windows and many other things Westerners have come to expect. Although you may find it humorous that I’m bragging about screens on the windows, you’ll understand when you get here. Modern, brand new building Westerners have come to expect. 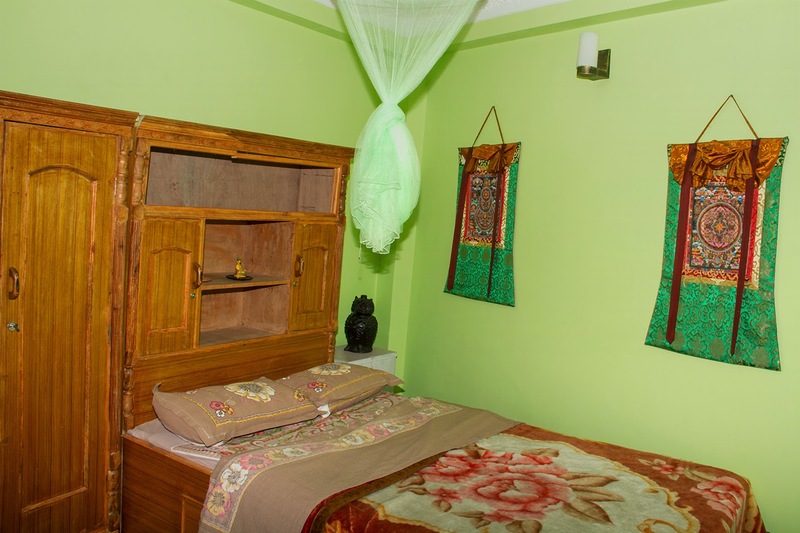 All rooms are decorated with Nepali arts and handcrafts, and fully furnished with a robe (for women), a lock box for valuables, bed with new foam mattress, toilet, hot water, back-up lamp (for extended electrical problems), mosquito net & paddle, extra blanket, towels and toilet paper. If you choose the monthly rate you will get all the food you want to eat. Any vegetarian meal you want to eat while you are at the guest house will be individually prepared for you. We have a new Reverse Osmosis Water System for drinking and cooking. Dining room and rooftop terrace. Free Wifi and TV in the living room. 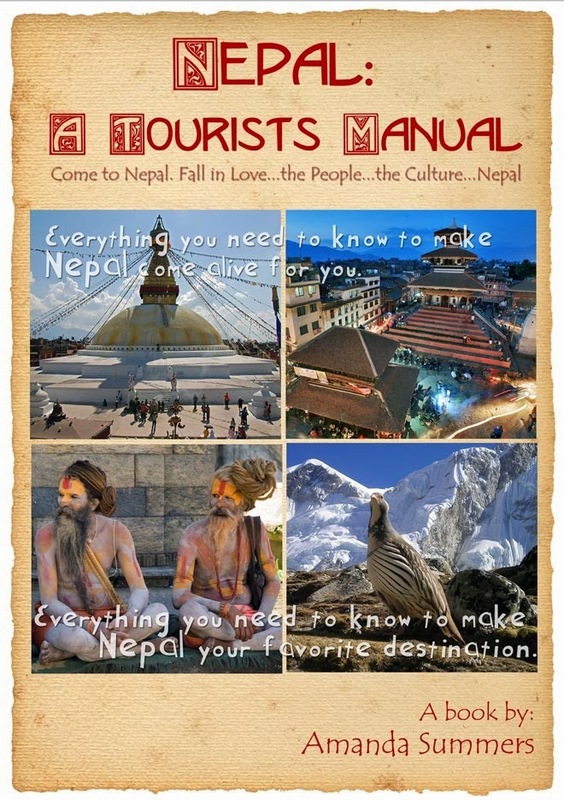 Library of tourist books and brochures, tourism DVDs, Nepali, American and British TV shows, music and movies. If you choose the monthly plan you can enjoy shared rides in a private car to your daily activities in the Kathmandu Valley. Whether you are a daily guest or long term resident you can be assured of help and guidance on whatever you want to do or need help with. This is a family type atmosphere. 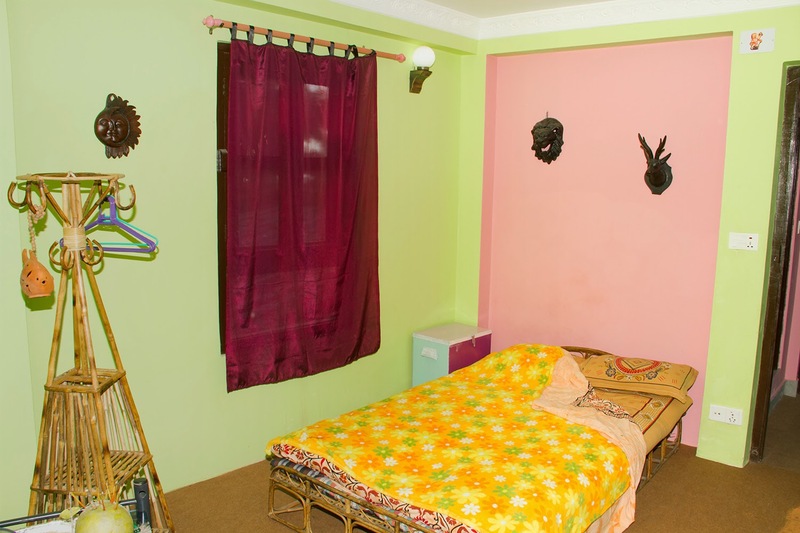 I have an extensive knowledge of Nepal and have many contacts that will help you to have an enjoyable stay here. Medical insurance or medical expenses. Transportation to and from Nepal. Visa fees. 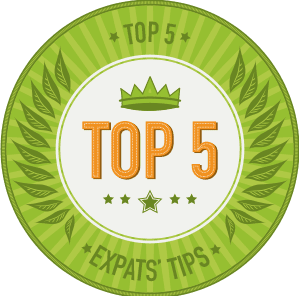 A tourist visa costs about $2 per day. Personal nature expenses i.e. 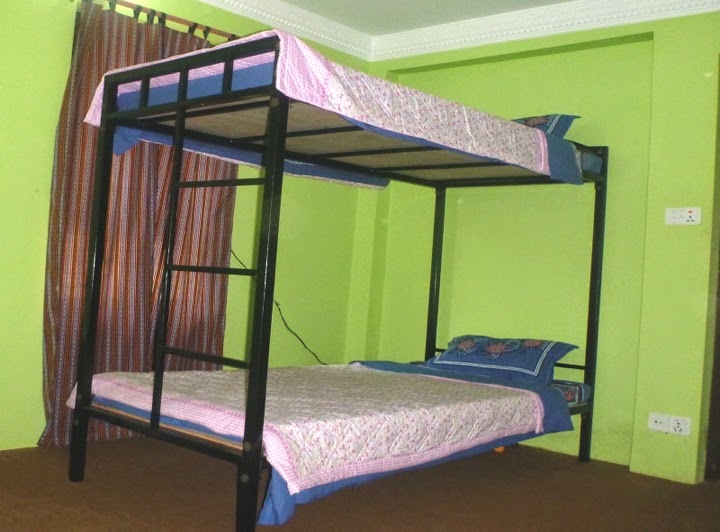 International Telephone Calls, Soft/Hard Drinks, meals while outside the guest house, tipping etc. Camera Fee & Entrance Fees to UNESCO sites/entertainment expenses. Anything not specified is probably not included. Meat. Our kitchen is primarily vegetarian due to refrigeration and sanitation issues in Nepal. 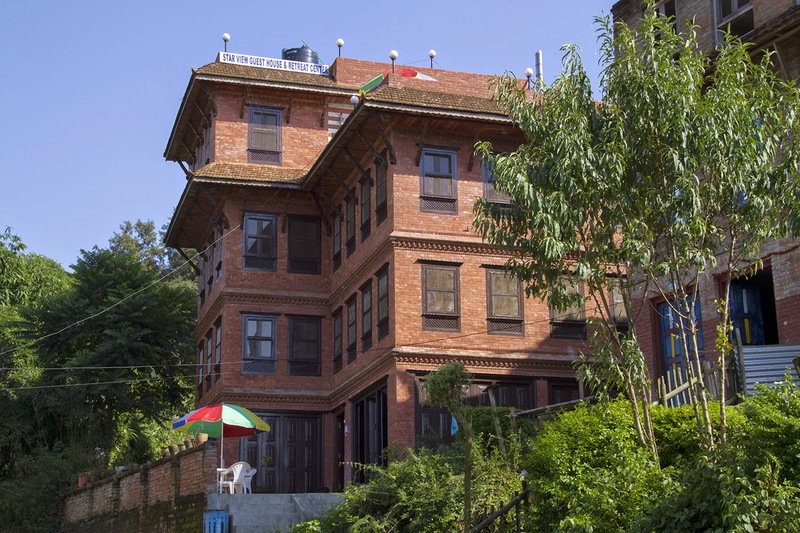 Changu Narayan is one of the most important monuments of Kathmandu Valley, situated 18 Km east of Kathmandu city. This monument is significant from historical, artistic, religious, cultural and archaeological view point. This is one of the seven world heritage sites of Kathmandu Valley, listed on the UNESCO’s world heritage site in 1979. The history of this site dates back to 3rd century AD. 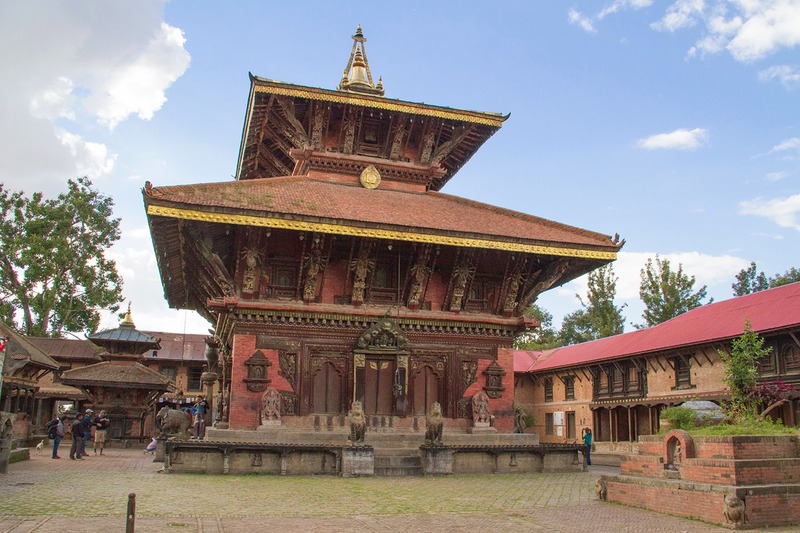 This is the oldest Hindu temple still in use in Nepal. This is our beautiful temple before the earthquake. The main temple you see here stayed with only minor damage, but many of the smaller temples and idols fell. It's too sad to take a picture of. So, this is our lovely temple grounds as it was and as it will be again. We are located right outside the West Gate of the ancient Hindu temple. From Katmandu: Catch the bus at Bagbazaar so you can come direct. 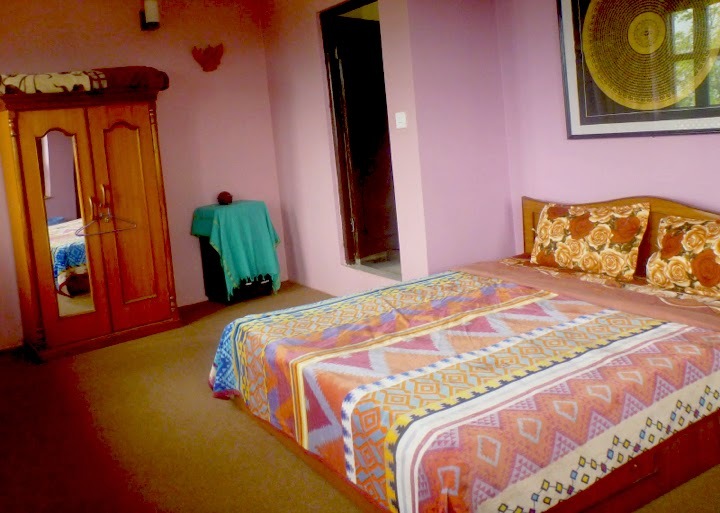 From Bhaktapur: Take a bus from the Baysi Tourist Bus Park or Decchochi, 30 minutes.